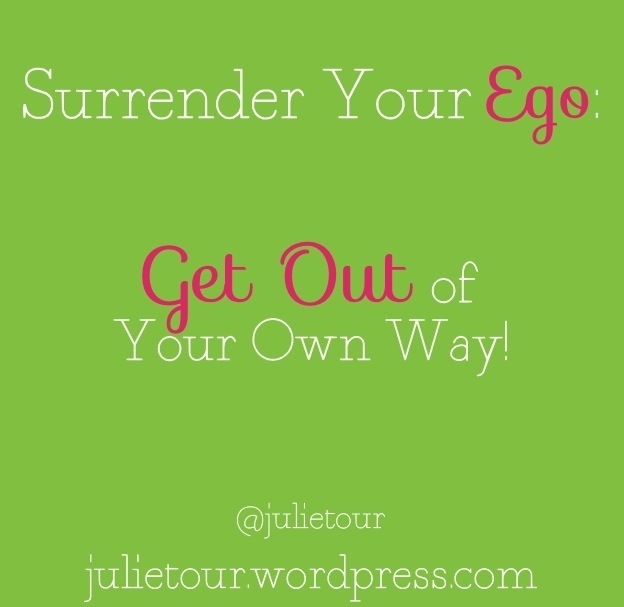 Julie Tour is a spiritual author and blogger who discusses her experiences with psychics and mediums that are chronicled in her upcoming book anticipated by the end of 2014. Tour believes that physical separation is an illusion in spiritual truth. Channeling and speaking with loved ones is only a mental phone call away. From her own psychic experiences, to messages from others, Tour discusses how tangible signs and chance meetings have aided in communication with her Dad who passed in 2008. Not every psychic is a medium. A medium is someone who can channel people from beyond the grave. After her Dad passed away, Tour found herself on a journey to spiritual understanding. During that time, she received messages from many famous psychics, some by chance. Her Dad successfully came through on multiple occasions in front of an audience full of people. She discusses lessons learned, and recognizing signs and messages from her Dad in heaven. Make your challenges part of your success story! Many extraordinary people throughout history had their start in difficult circumstances. What these extraordinary people had in common is that they never gave up. Often our perceived challenges are actually gifts of wisdom and experience from our Creator. We came to Earth to learn. If everything was perfect, there would be little to learn. Remember that this planet is a school. Look for the lessons in your challenges. To find wisdom behind perceived chaos is a blessing. 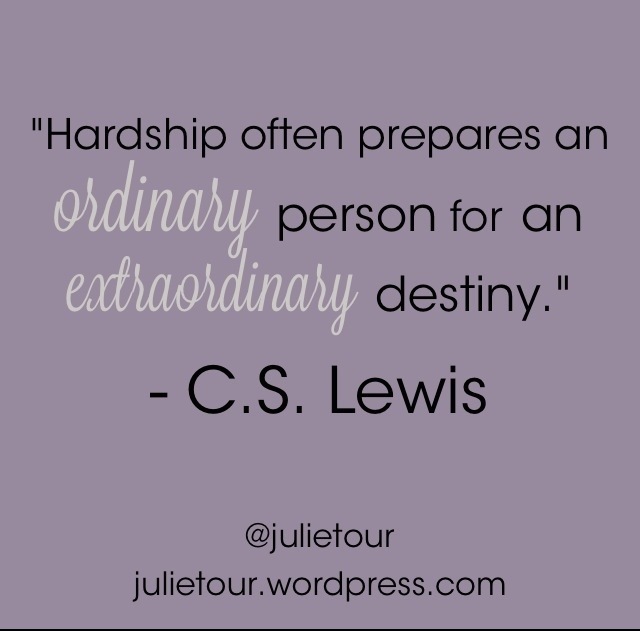 Imagine what extraordinary destiny awaits you once you overcome your hardships. Everything in life, including our problems, is temporary. Persevere with open eyes, and watch your destiny unfold. Albert Einstein posed a question meant for us to question the very nature of our existence. 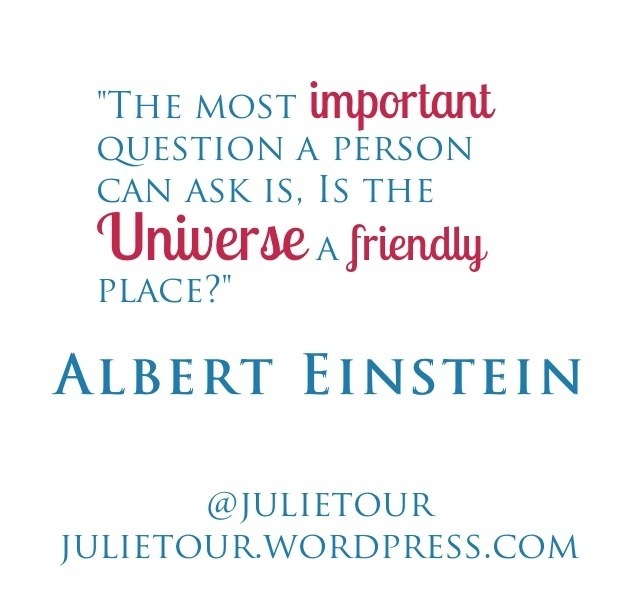 “Is the Universe a friendly place?” Based on what we know about quantum physics and the law of attraction, I believe we can answer yes, the universe is a friendly place. As someone who has manifested both miracles and problems into her life, I can say without a shred of doubt that the universe is willing to bring you anything you wish. Even though I have manifested horrible things, I have also manifested seemingly impossible good fortune. Whatever your focus is on becomes manifested into material form. Belief makes the unbelievable tangible. Want to see an angel? After continuously focusing on my belief in a spiritual experience, I finally experienced many amazing things. Worried about a car being repossessed? Worries can block all abundance to help pay for that car, so the universe helped there as well…. Like earning thousands the day after it’s repossession. A little too ironic, right? 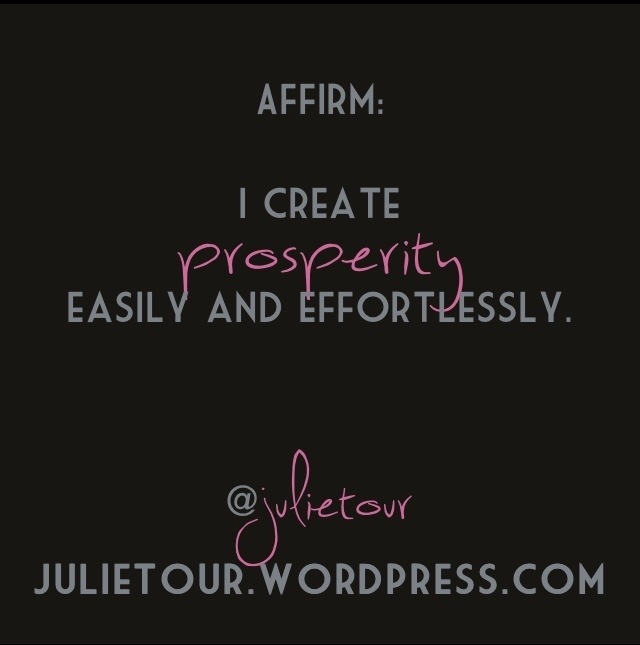 Focused on abundance and a huge bank account? I’ve been there too and used my riches to share with my family, friends, and causes I cared about. Worried about a bad grade? The focus will make you late or miss class due to unforeseen circumstances no matter how hard you studied. Want to talk to that spiritual guru you’ve been listening to on the radio? No problem. The universe brought a phone call to me through mutual friends. Want that reading by that medium so in demand she has a 4 year waiting list and charges a ridiculous fee? No problem. Belief you will speak can bring you to that right time right place moment, free of any charge, I may add. Want a paid writing opportunity? A stay-at-home business? Belief will make these things come to you almost effortlessly. After seeing these patterns in my own life, I can without a doubt say the universe is a friendly place. One spiritual teacher I admire explains that the universe is like an over-eager genie granting your wish before you even say “I wish for”. The universe is granting them by responding to your thoughts. Your thoughts literally manifest everything in your life. Not everyone likes to hear this because it requires taking responsibility for the good and the bad, but it is 100% true. Thank goodness all manifestations take time and consistent focus and action steps. Emotions can give us clues about whether our thoughts are focused on our highest good or not. Bad feelings about the worries you have will give you previews, like a loving warning before it manifests into form. The other realization that helped is to realize positive loving thoughts are way more powerful than negative ones. However, consistent worry will attract the very things you don’t want. Realizing this freeing concept that the universe really does want us to have what we need has invited career opportunities, friendships, love, and abundance that I always wanted. Einstein’s intent to leave us exploring this question has given us a whole new understanding of consciousness. Reality can be whatever you would like it to be. Life really can be a dream. There is always a way… even though our feeble human minds cannot see an answer, the divine can. Let the universe do the heavy lifting.